P.L.M. Cast-a-ways manufacture and supply Gauge O figures, farm animals and accessories. We have a wide range of period character figures, buildings and accessories to compliment any layout. The products are sold unpainted. The featured picture is of P.L.M. 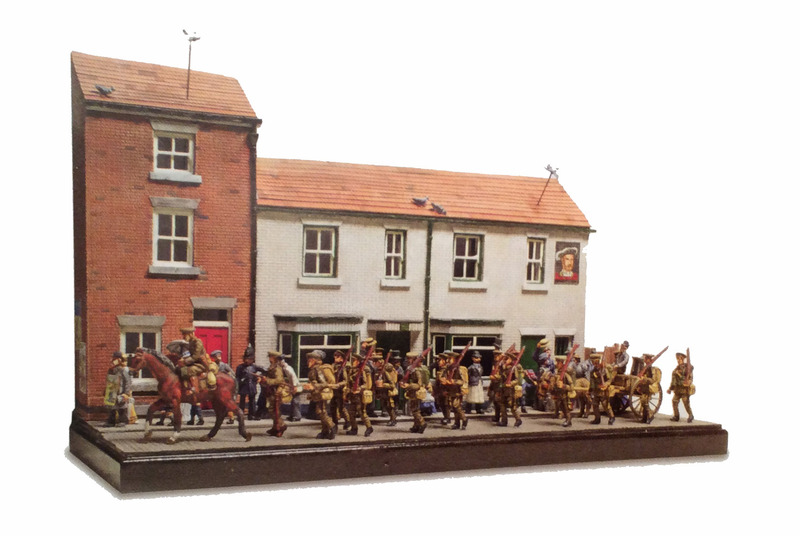 Cast-a-ways new range of WW1 figures as featured in the November Railway Modeller Magazine.